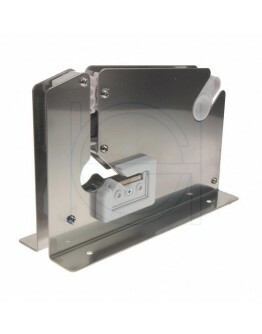 Stainless steel INOX for food-safe environments and long life guarantee. 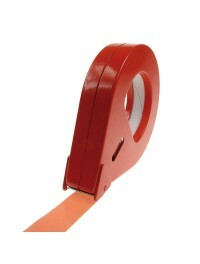 Safely and quickly close pl.. 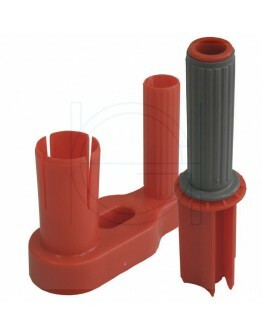 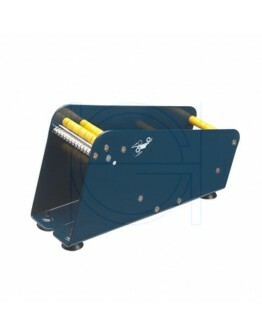 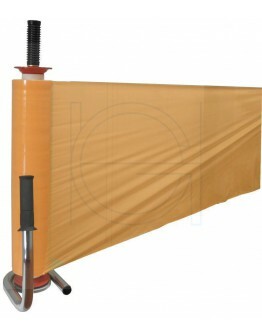 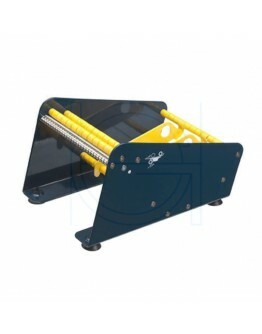 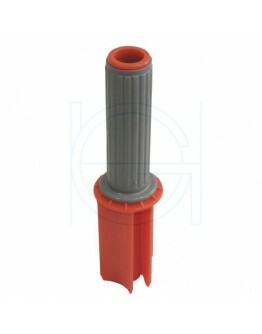 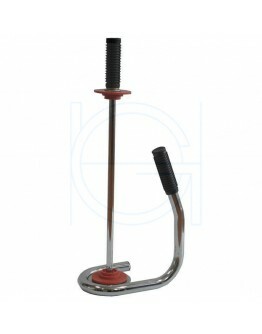 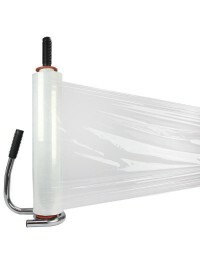 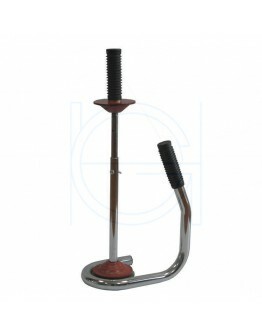 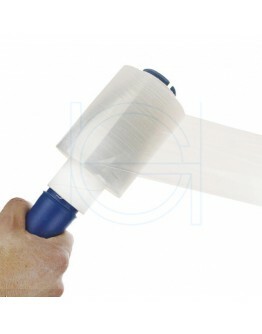 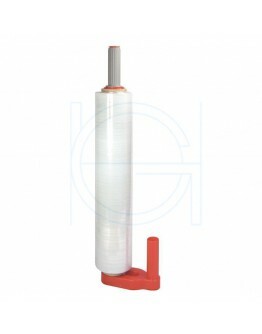 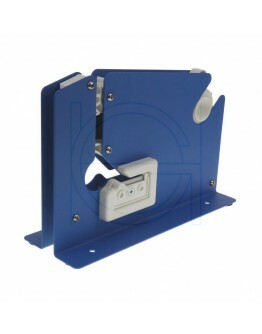 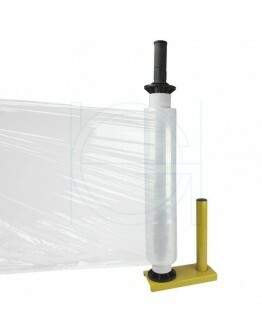 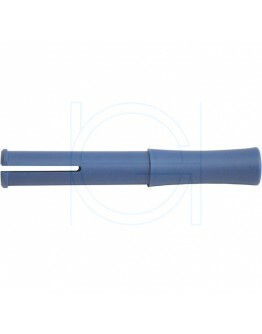 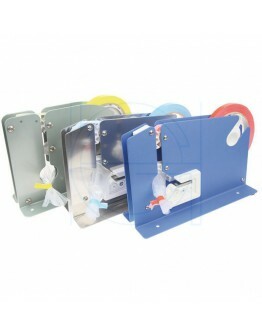 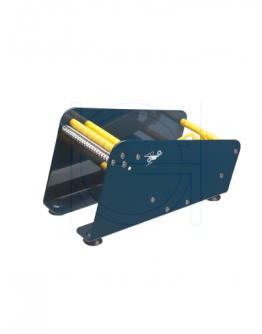 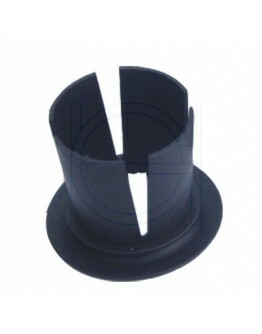 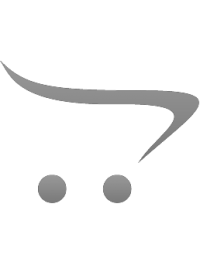 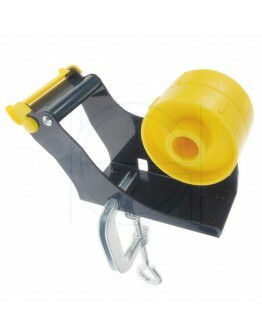 This model metal poly bag closer is the most sold model in the Europe. 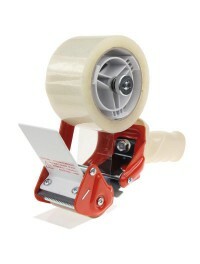 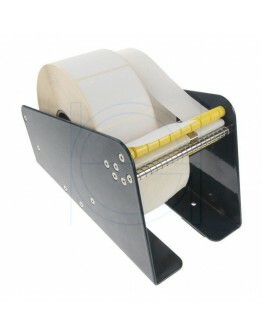 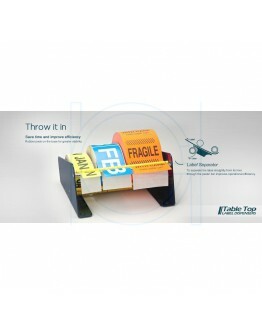 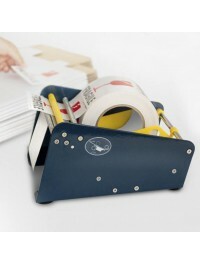 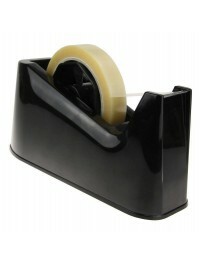 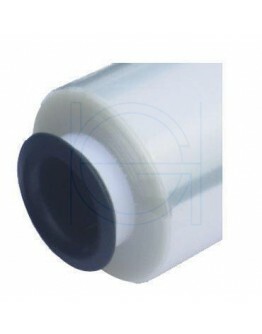 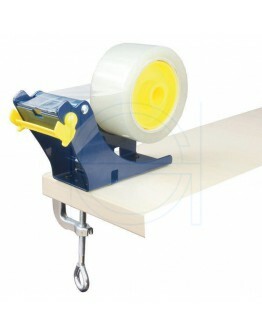 Safely and quickly close pl..
For mounting on the packing table, counter or office.Suitable for tape up to 50mm, 2x 25mm wide roll..